AAA Environmental provides a Mold Operations and Maintenance (Mold O&M) Course customized towards public schools, universities, and colleges. 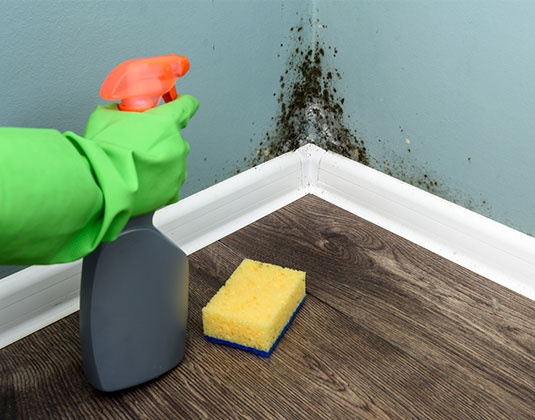 The purpose is to train housekeeper, custodial, janitorial, or maintenance staff to be a first line of defense in preventing extensive mold growth. Other mold classes provided are Indoor Air Quality Investigator and mold remediation. The IAQ Investigator course discusses how to use testing equipment and review of the laboratory sample results. The mold remediation course is outlined for workers and supervisors that have experience in building negative presure containments for other contaminants.